We are approaching the end of an important comment period that will impact our fisheries in Washington for many years to come. The Washington Department of Fish & Wildlife (WDFW) is accepting public input on proposed rule changes for Washington State through THIS Thursday Nov. 30th and need to hear that overly-simplifying fishing regulations could harm fish and put future fisheries in jeopardy. The premise of these rule changes is noble enough – to simplify the current freshwater regulations and establish statewide rules that apply to a greater number of water bodies. However, the challenge is that fisheries in Washington State are inherently complex because WDFW must manage and regulate many species, including both resident and anadromous life histories across a multitude of waterways and diverse landscapes. Applying a one size fits all approach to the state’s myriad waterways and fish populations may make it easier for fisherman to understand or anticipate regulations, but they will not address the unique issues that each population faces and if there is one thing we know, it is that every watershed requires its own solution if we want to successfully manage the fish and the fisheries. For example, Washington is home to numerous populations of fish species listed as Threatened and Endangered, which require special rules and protection. 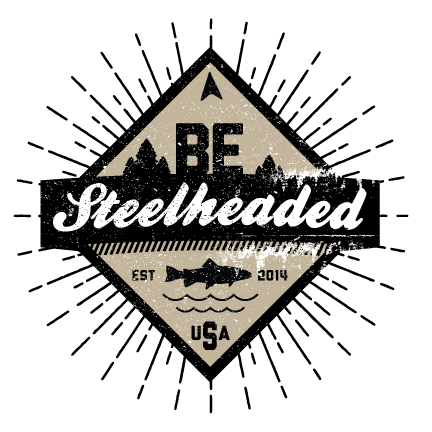 This includes 5 of Washington’s 7 Distinct Population Segments (DPS) of wild steelhead. Managing those fish and fisheries in the same way that we manage every other population does not make sense. Please take a moment today to comment to WDFW and tell them to preserve regulations which protect our wild salmonids. Washington is home to thousands of anglers with a diverse interests and opinions regarding quality fishing opportunity. This includes anglers who desire opportunities to both harvest fish and participate in quality catch and release for wild fish. Standardized regulations cannot provide the necessary opportunities to satisfy the state’s diverse anglers. It is reasonable for the state to require that anglers be familiar with local regulations and review the rules pamphlet when traveling to new areas, which is what happens in every other state. 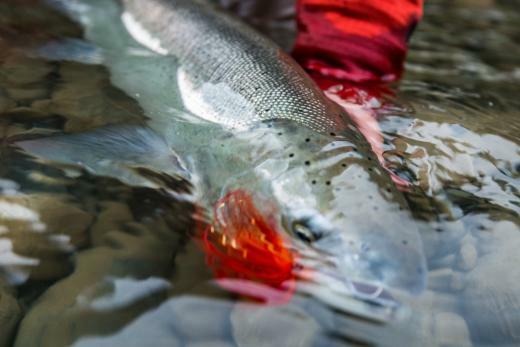 Of particular concern are the potential impacts to wild steelhead from these proposed changes. Washington State’s wild steelhead populations are currently a fraction of their former abundance. One of the likely contributors to the decline, and general lack of rebound, is reduced life history diversity. In many cases we have lost, or nearly lost, segments of wild steelhead populations such as early timed run components. This diversity is key to their abundance and resilience by enabling them to buffer poor and changing environmental conditions. While not included in Endangered Species Act listings, rainbow trout are an important life history component of a healthy steelhead population. In fact, recent studies have found that rainbow trout can contribute significantly to returning adult steelhead numbers and genetics. The proposed rule changes do not give these wild rainbow trout adequate protection and would open many streams and liberalize both harvest of wild rainbow trout and the use of bait. This is problematic because rainbow trout can produce steelhead and often mate with wild steelhead, so removing rainbow trout is essentially removing potential mates for steelhead. Below is a list of our primary concerns you may use to create your comments. We encourage you to review the proposed changes for your local region and fisheries to provide specific feedback to WDFW. Please submit your comments by Thursday Nov. 30th. Eliminate mandatory release of wild trout on the North and South Forks of the Calawah River. Eliminate mandatory release of wild rainbow trout and bait restriction on the South Fork Hoh River. 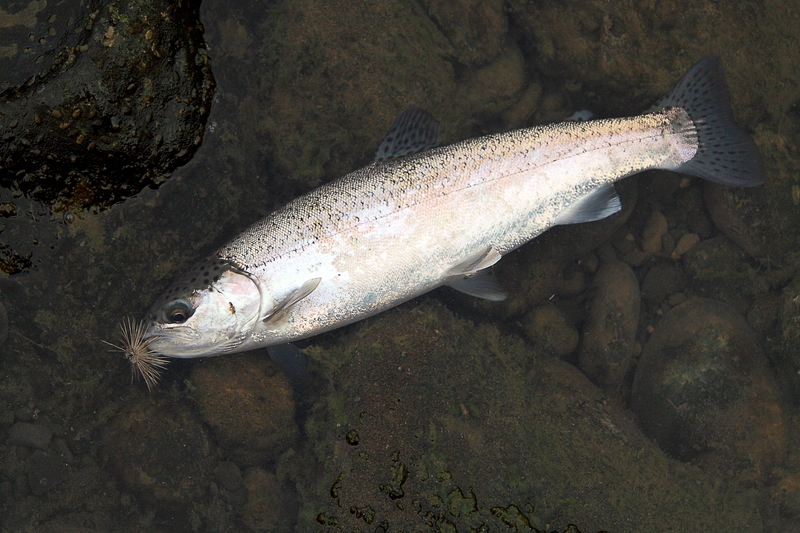 Eliminate mandatory release of wild rainbow trout, barbless hook rule and bait restrictions for the Quinault River. Eliminate mandatory release of wild rainbow trout, barbless hook rule and bait restriction for the Sol Duc River. Comment on this proposal here. Please take the time to submit your comments on these and other proposals to help protect our wild trout, steelhead and salmon fisheries.